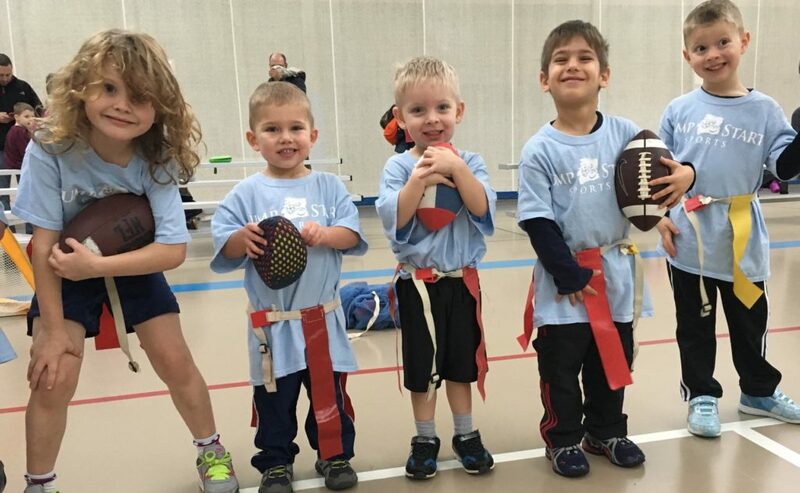 The Junior All Stars Sports Program by Jump Start Sports provides 2.5 - 5 year olds with a positive, age-appropriate introduction to a variety of sports. Sports offered include Soccer, Football, Hockey, Track & Field, Basketball and more! We also work on motor skills and development through: Skipping, Hopping, Balance, etc. The program helps children to enjoy exercise and to see which sports they enjoy. It also helps build confidence and social skills to help prepare preschoolers for participation in more formal sports programs.